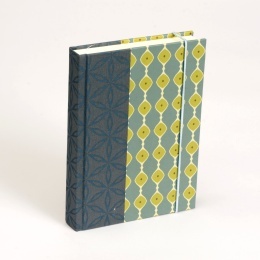 Address books featuring hardcovers made from a choice of ten different patterned papers from the MARLIES series. A pure natural linen border in off-white sets off the scandinavian inspired pattern in a beautifully understated way. 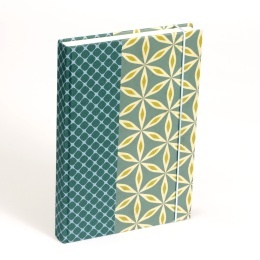 Our address books are all handmade and come in several sizes. They each contain an alphabetical index, which has a cellophane cover for protection. 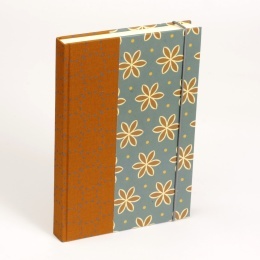 Each address book is thread stitched and made from premium cream writing paper.